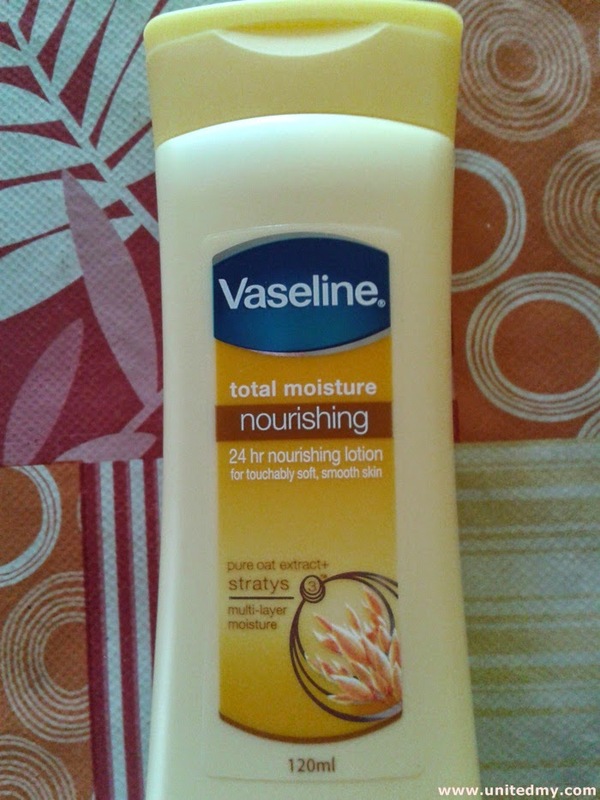 Vaseline total moisture nourishing your skin in 24 hours. For soft and smooth skin. Pure oat extract + Stratys for multi-layer moisture. Direction of use : Apply daily all over the body.